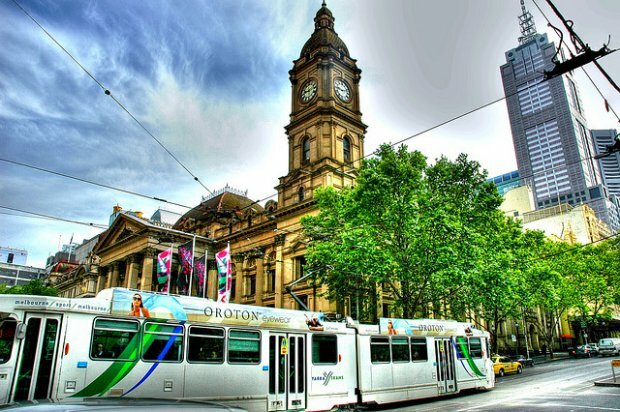 Got a day to stroll around Melbourne? 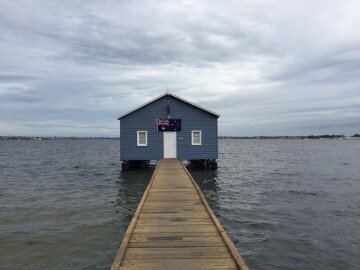 Here's a 24-hour travel guide to the best of Australia's culture capital! 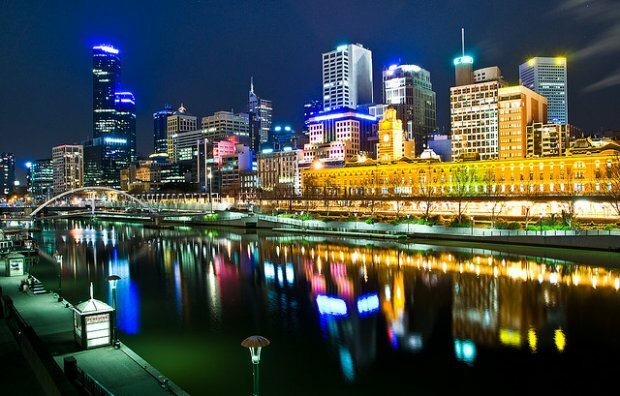 The capital of Victoria, Melbourne, is the second most populous city in Australia. 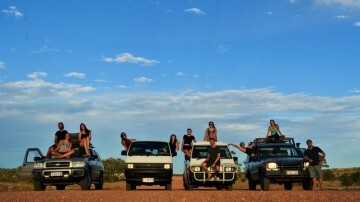 It is a major destination for Australians to visit and is often referred to as the country’s culture capital. Not only is it home to a wide variety of ethnicities from around the world, which is evident in its many restaurants serving international cuisines, it also holds an incredibly strong arts and sporting culture. 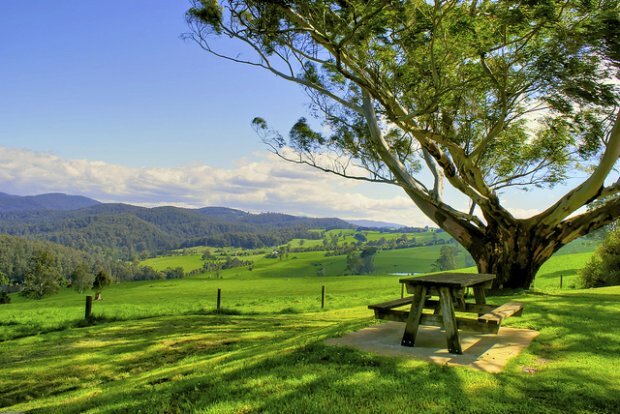 A scenic place, Melbourne spans along mountain ranges like Dandenong, the Yarra River towards Yarra Valley, where many award-winning wineries are located, to a myriad of bay side beaches. In the central business district, one can enjoy the beautiful juxtaposition of modern architecture against eighteenth and nineteenth century buildings. One of the best times to visit Melbourne is spring from September to November, when the sun is out longer, the flowers in full bloom and the weather is perfect. The city is also a perfect one to walk or cycle around. James Ridenour, Chief Concierge of InterContinental Melbourne The Rialto and Assistant Secretary General of Les Clef d’Or, gives a 24 hour Insider Itinerary with the most exciting things to do in this amazing city. In the morning, visitors can sip fragrant coffee in nice Melbourne coffee cafes which the city is proud of. One such place is The Cup of Truth in Degraves Street which is one of the best cafes in Melbourne to have coffee. The bonus is that one gets to decide the price of the coffee and pay according to one’s feel of how much it is worth. Thereafter, one can also appreciate the graffiti in the city at the end of Centre Place. The interesting Fitzroy and Collingwood should not be missed too. 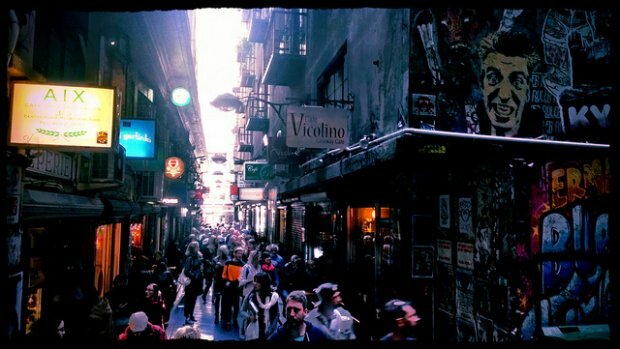 They are two of Melbourne’s most trendy neighbourhoods with many Bohemian shops and cafes. Gertrude and Brunswick Streets are ideal for shopping. Avid readers or antique lovers will also be intrigued in Fitzroy, which sells goods from the 1950s. For lunch, one has a selection of many eateries such as The Commoner (modern British), St Crispin (modern Australian) and Trippy Taco. Art galleries can also be found in Collingwood. Some of which include the James Makin Gallery and Port Jackson Press. More shopping can also be done in the city centre, which has a lively shopping scene. Luxurious products can be found at Bourke Street Mall and on Collins Street. 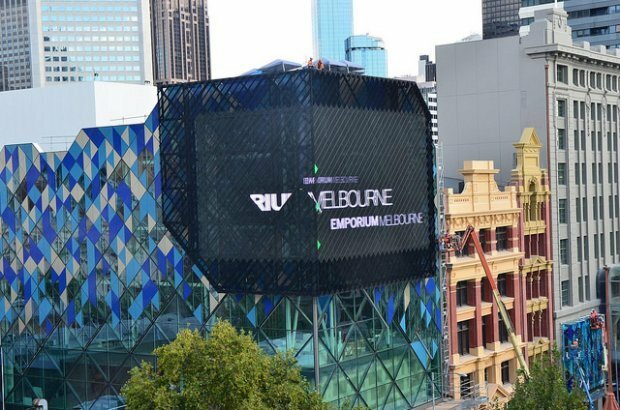 The new Emporium Melbourne is also a big mall worth exploring. Emporium Melbourne food cafe also has a big range of upmarket food from many famous chefs in Australia. 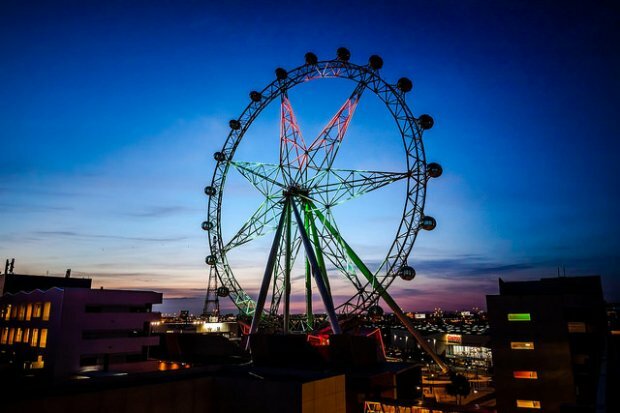 After dinner, one can take a ride on the award-winning Melbourne Star observation wheel, which gives a stunning view of the city. One can also watch live fireworks every Friday. 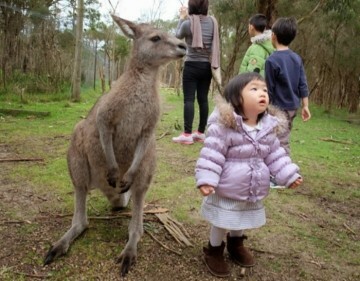 Single tickets cost AUD32 (SGD37) for adults. For a chill night out and to complete the day, a short and casual walk to City Wine Shop on Spring Street is worth it for wine lovers. It has quality wines from Victoria, Australia and Europe. Those who love cocktails can also try Murmur, which serves interesting concoctions like the Chocolate Chilli Martini. There you have it. 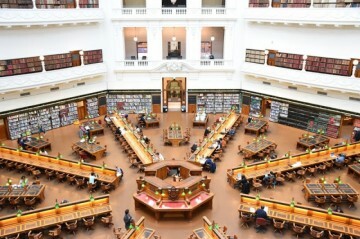 Enjoy these exciting things when you have 24 hours in Melbourne. 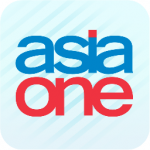 AsiaOne is a free online portal providing breaking news and lifestyle updates from Asia and around the world. It carries content from Singapore Press Holdings' publications and other top news and lifestyle sites.